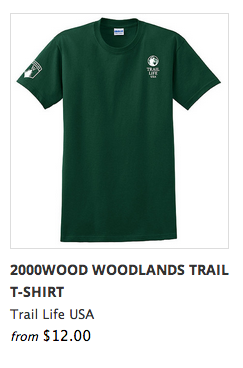 The Woodlands Trail unit consists of boys in Kindergarten through 5th grade. They are led by a Ranger (Cub Scout equivalent would be a Cubmaster). The Woodlands Trail is divided into three levels, each led by a Trail Guide. Kindergarten and 1st grade boys are Foxes, 2nd & 3rd graders are Hawks, and 4th & 5th graders are Mountain Lions.